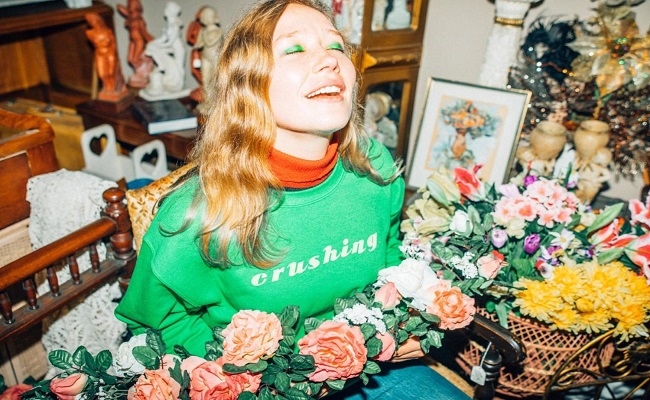 Singer-songwriter Julia Jacklin has announced a national tour along with the announcement of her new album Crushing, set to drop 22 February. This will be Jacklin's second album which includes already released singles 'Head Alone' and 'Body'. Jacklin will be heading around the country in March before heading around the globe for an international tour. She will also be supported by special guests Olympia, Annie Hamilton, Asha Jeffries and Robert Muinos. Tickets go on sale Friday 16 November. Check out Julia Jacklin's tour dates below.